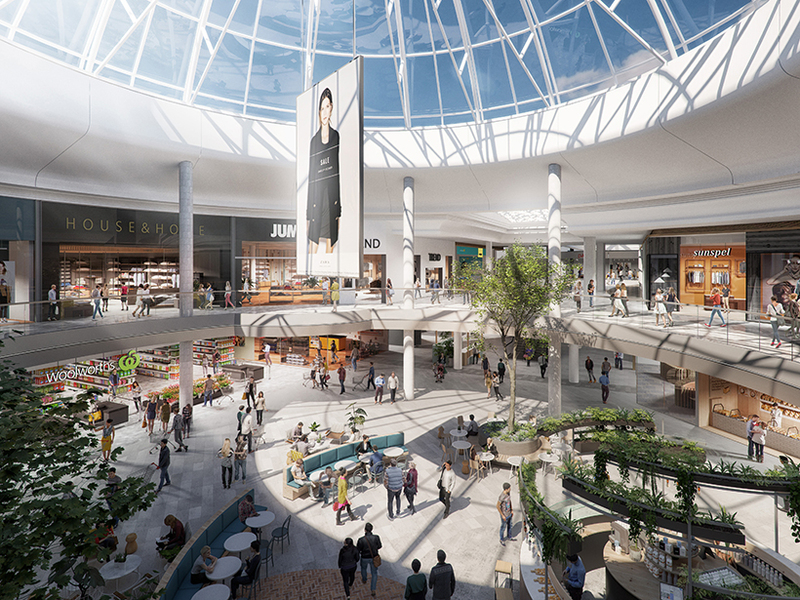 The Glen is a two-level major regional shopping centre located 20kms east of Melbourne CBD. The centre is anchored by David Jones, Target, Woolworths and Coles with approximately 140 specialty shops. 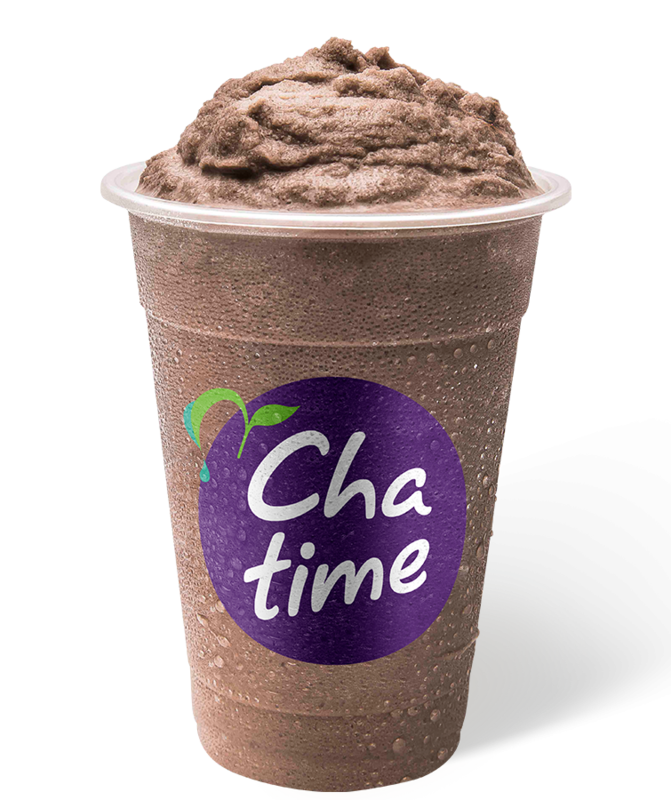 Undergoing a $450million major three-year redevelopment scheduled for completion in 2020 makes now the perfect time to establish your business and the Chatime brand in this great location.